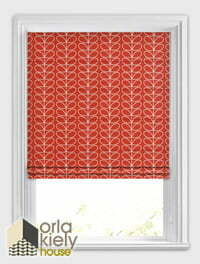 These luxurious Orla Kiely roman blinds with their tomato red and white linear leaf motif are simply stunning. 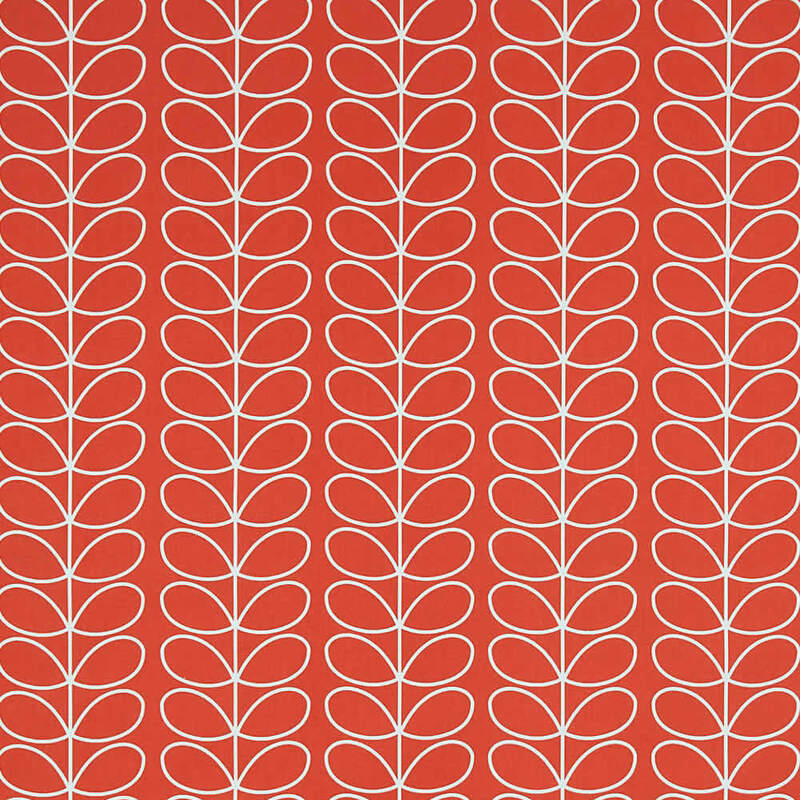 This classic print is the perfect way to add rich colouring and vintage styling to your homes décor. I love my new English Blind... I spotted the design on Facebook and requested a sample, which was free and delivered next day. 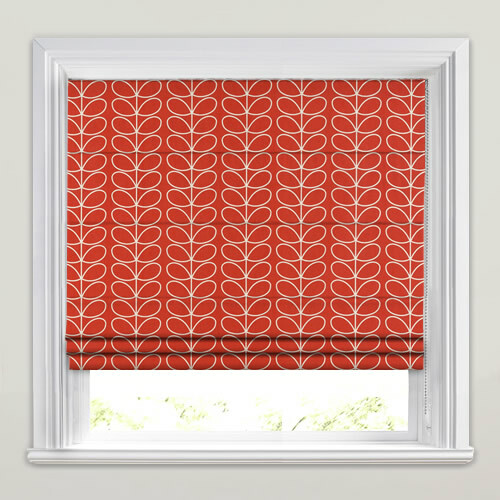 On contacting them regarding measurements, they were really helpful and the final blind was delivered in approximately a week. It looks amazing in my kitchen. Thank you!! 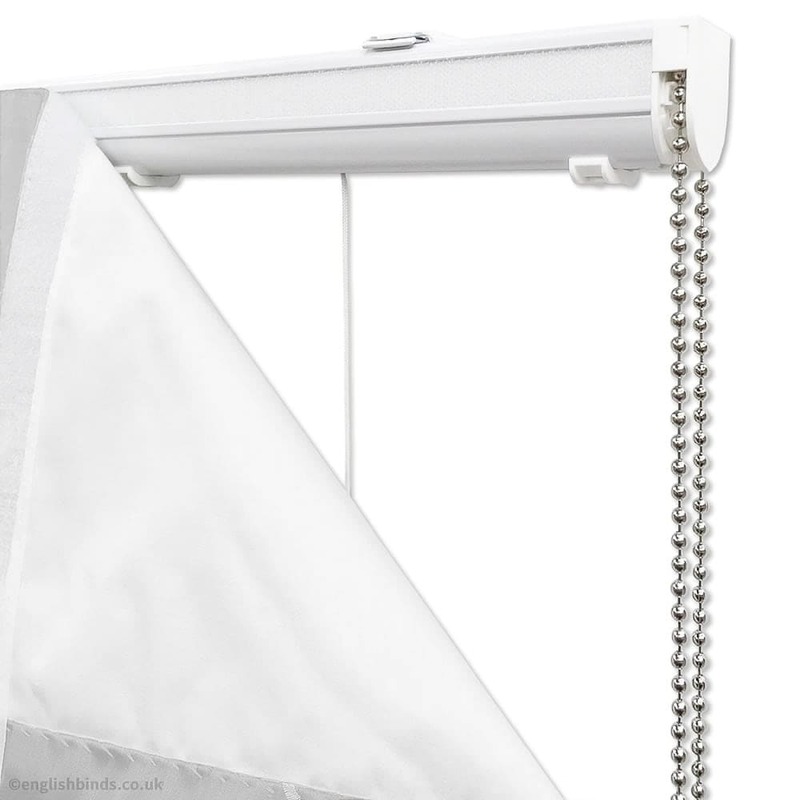 There is good advice on the web site about getting the right size of blinds and the ones as ordered fitted perfectly. Delivery was prompt and we are pleased with the blinds. 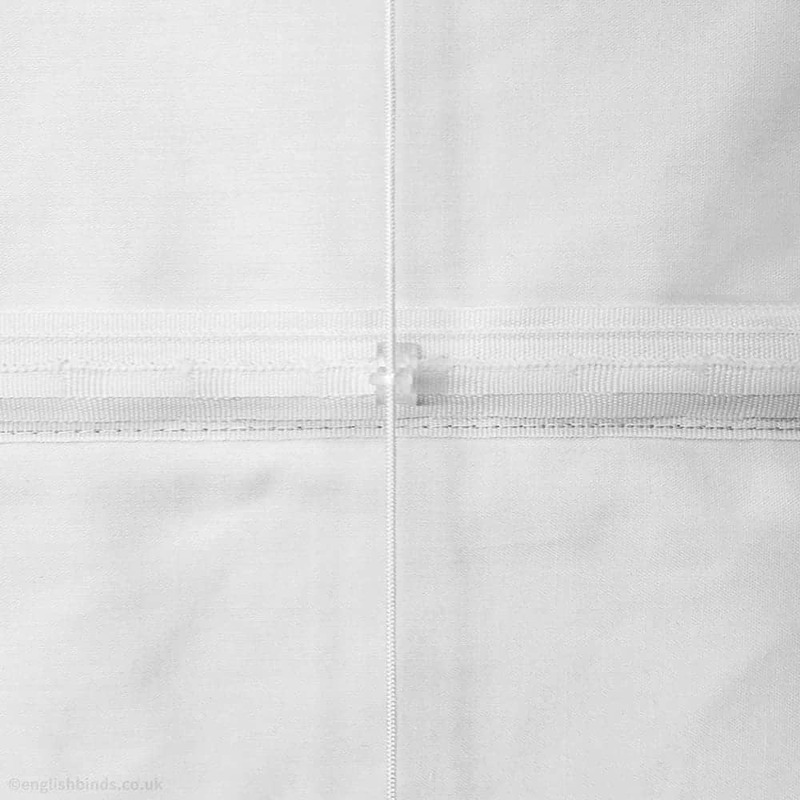 Excellent service and lovely product - easy to fit too. We are returning customers as we were so pleased the first time round. Just as pleased this time. English Blinds were great. Initially the samples they sent out were a really good size so you had a good idea of the whole pattern. The web site gave clear instructions on how to measure the window to ensure the blind would fit correctly. The blind actually arrived in 5 days. All in all very happy, oh they were very responsibly priced too. Thanks.